Standing 7 to 8 feet tall, hairless, and pale, the Gray Masters are the ambassadors of most meetings between human and alien forces. They represent both human and gray biological material combined, and therefore play a lead role in assisting the Short Grays with interacting with humanity. 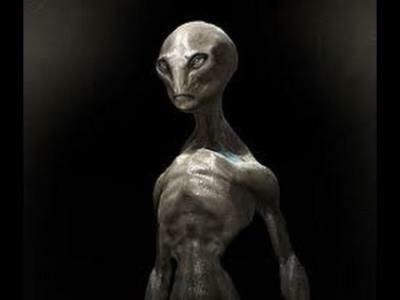 This species is involved in many genetic experiments, and there has now been a hybrid human-Gray race created, containing mind control and diplomatic agreements with the ‘shadow government,’ to which they represent. Sources claim they originate from a star system in the Orion constellation. 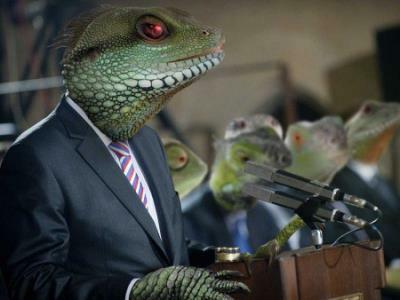 Corrupt and vicious, the Alpha-Draconians infiltrated human society thousands of years ago, and are the oldest known reptilian race in our galaxy. Although they came to Earth from their colonies on Alpha Draconis, their original home world is unknown. They lay eggs and use a “battle hormone” to accelerate the birthing process. They are a duality. This is why ancestral females do not participate in war, because if they did, there wouldn’t be anybody there to help with the eggs. They also have to be there to secrete their hormone. I am only sharing with you what I know about them through years of research. A decidedly giant reptilian species, they measure anywhere from 14 to 22 feet tall and weigh an estimated 1,800 pounds of mostly muscle. They can be compared to the Tyrannosaurus Rex. These Alpha-Draconians have black leathery brown scale bellies, whiskers along their chin and jaw line and have multiple abdomens. 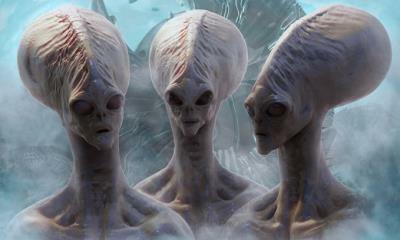 They are an intelligent race with large heads and reptilian eyes. Some accounts describe them as having tails or even wings and they are, in fact, the only genetic line of their ancestry that is not extinct. According to scientists, there is a 12th planet in our solar system (known as the possible ‘Planet X’). They refer to this planet as Nibiru, which is located somewhere beyond Pluto. This planet, unlike any other planet in our solar system, has an elliptical orbit and moves clockwise rather than counterclockwise. It is said that the collision of Nibiru and another planet in our solar system (Maldek) was what created Earth. This planet is inhabited by the Anunnaki, who landed on Earth, and originally colonized it. They first came with the intention of mining Earth for gold and other minerals, and live a kind of idealistic society in a small colony. 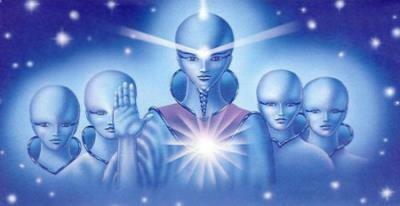 Before heading to Earth, the Anunnaki colonized the planets in the Orion star system.